What a bright and cheery bundle! Thanks for the chance! love gingham. I have a hard time finding it in 100% cotton. I love gingham fabric! I just used some in my Butterfly Garden Quilt. 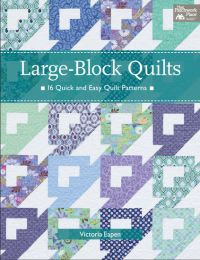 Your Lori Holt blocks look great. My Farm Girl Vintage top is together, but I have to figure out the quilting thing...Thanks for the giveaway! Great projects.A gorgeous rainbow bundle. I love gingham but haven't used it in any of my quilts. Will have to remedy that soon! Thanks for the chance to win! Gingham always goes good with retro fabric, of which I am a fan...thanks!! 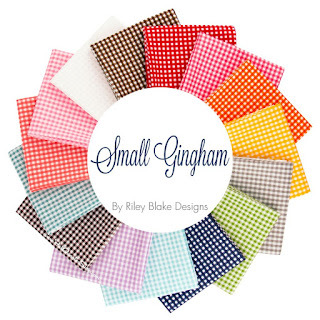 I love gingham fabric, it would make an awesome picnic quilt!! I am now following you on IG via @winkowl Thanks for the chance!! Such a sweet bundle of fabric! Following you on IG! 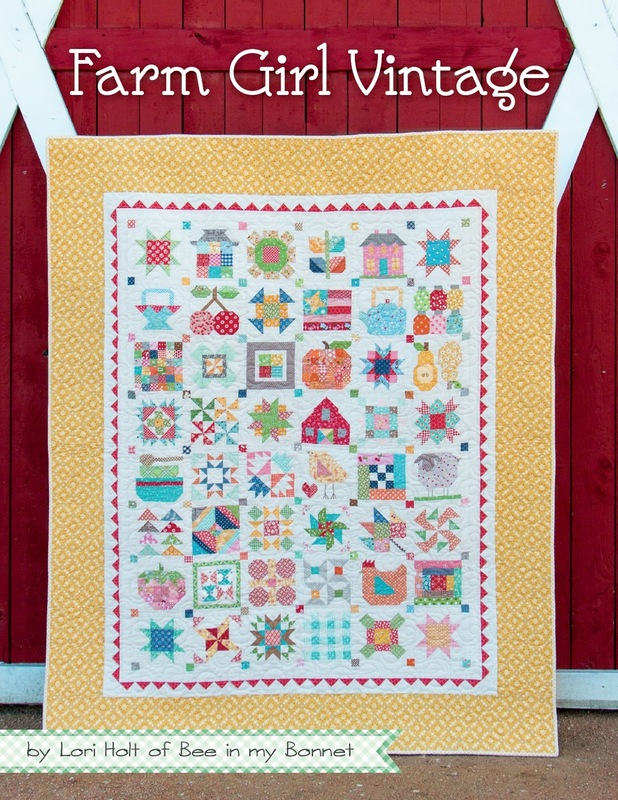 Love this bundle as its perfect for some Farm Girl Vintage and springtime sewing! Hope you get warmer weather soon! I love the look of gingham and see way to little of it these days. 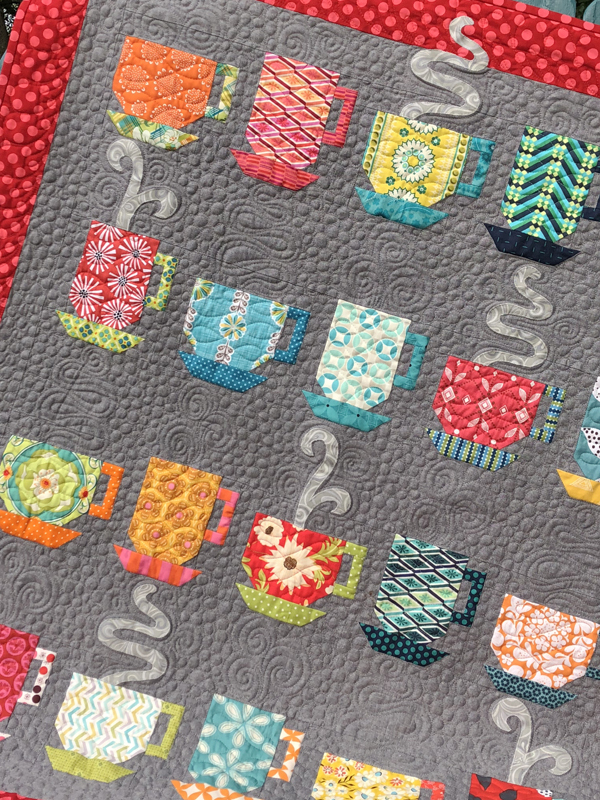 It adds such a vintage feel to any quilt. Gingham is so fresh looking. Your blocks really are nice. My friend Lisa tagged me and I was so excited - the fabric is beautiful and it would go perfectly with the quilt I'm currently planning. This is so sweet. I love gingham. Makes me think Spring is here. Very generous giveaway of such cheery and happy colors. Gingham, one of my favorites! Thank you for the chance to win. I love the bright, happy, Spring colors! What a lovely bundle. Nice color range. Thanks for the chance to win. Love a good gingham. 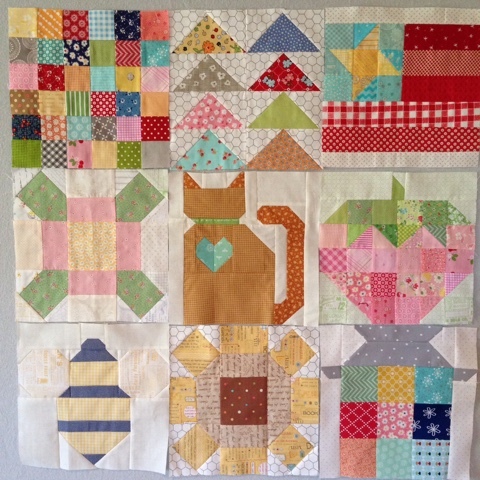 I am currently working on the Farm Girl vintage blocks so these will come in handy. Thanks for the offer. This gingham has me ready for spring! 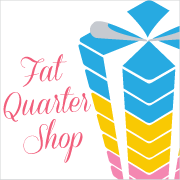 Cute fabric - thanks for the chance to win! I am SO GLAD that they are bringing back ginghams! I remember them in some of my skirts when I was little (which was many, many moons ago). Thanks for this opportunity. Love the fabric. Will definitely use it. HI,THANK YOU FOR A PRETTY GIVEAWAY! Wonderful fabrics, could work with so many things! We've had crazy weather in Kentucky too -- just when we think spring has sprung, here comes the cold again! But pretty fabric can brighten just about any day! I've always loved gingham and look for opportunities to use it. I think it is cheery and sweet. I do love gingham, so vintage, so cheery. I am using some red/white and black/white in two current quilt projects. Also I made a pillowcase using the red gingham and it reminds me of a summer day. Oh,how very cute! Reminds me of my childhood! What a great stack of fabrics - you could work gingham into many projects! Spring is here in Virginia! What a lovely way to celebrate with a bundle of gingham! 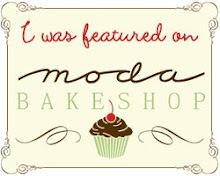 Thanks for the opportunity! I love gingham! Thank you for a chance to win. Reminds me of a friend . She had a new red gingham dress for every birthday! Thanks for the chance to win! Ooh! This bundle is so sweet. Thanks for the chance to win! Gingham are one of my favorites. Thanks so much! The gingham would be a great addition to my stash. 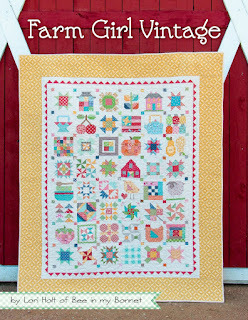 I love your Farm Girl Vintage blocks. Lovely bundle, thanks for the chance to win it. Ginghams are so much fun to use. I love them in a scrappy quilt. Happy Spring! This is a beautiful bundle, thanks! I would love to use those cute gingham fabrics in my Dresden Flowers!